A few days back we talked about the world’s oldest known fossils, believed to be nearly 3.7 billion years old. 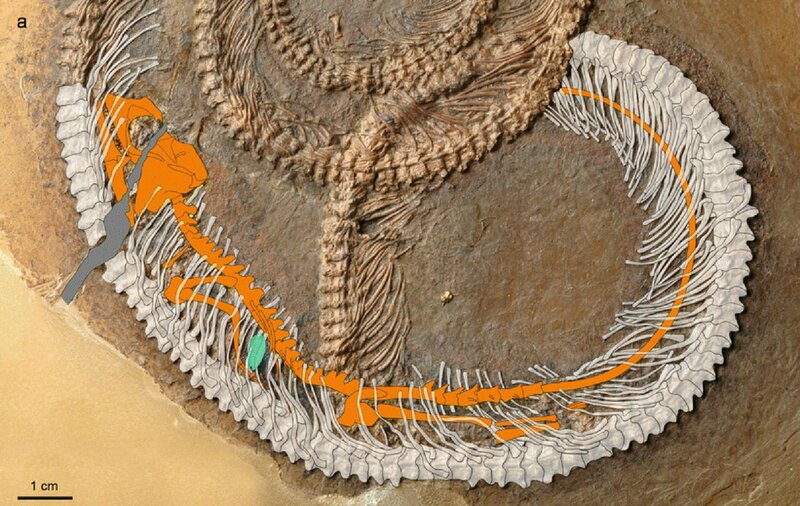 As part of a new research, a team of paleontologists have discovered an incredibly unusual fossil of an insect inside a lizard inside a snake. 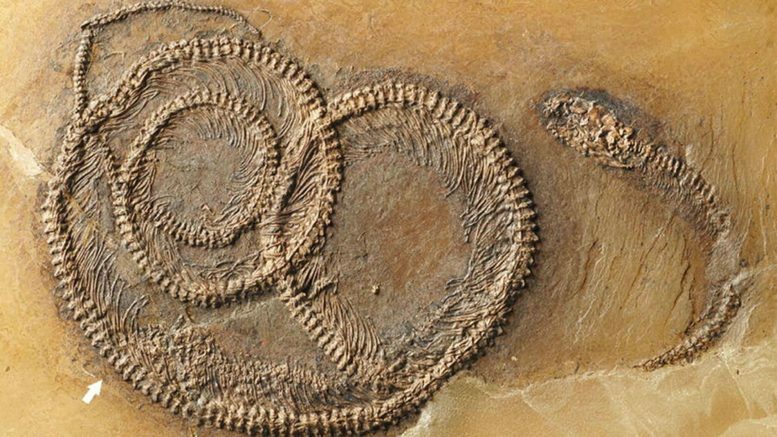 Dating back around 48 million years, the bizarre fossil remains were uncovered in what was once a prehistoric volcanic lake.